Another month another success story for Season clients. This month see C.M.B. Foods and Price & Fretwell recognised in different categories at the Meat Management Awards. 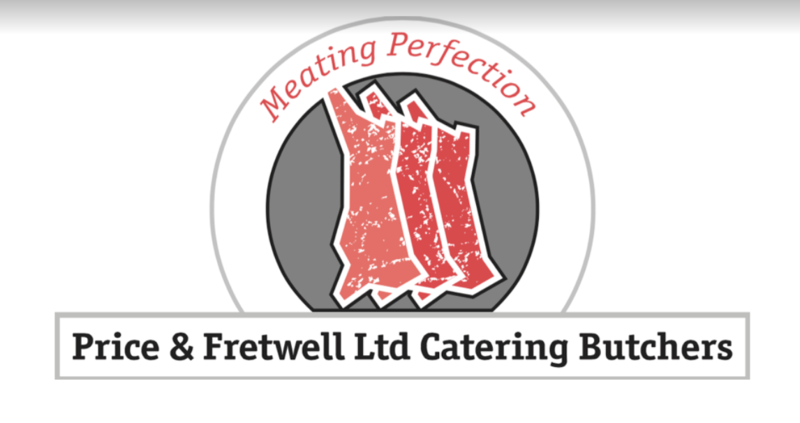 Price & Fretwell were a finalist in the Catering Butcher Award and C.M.B Foods were also a finalist for best “Free From” product. Season has been operating in catering butchers across the UK and Ireland for over 26 years now. 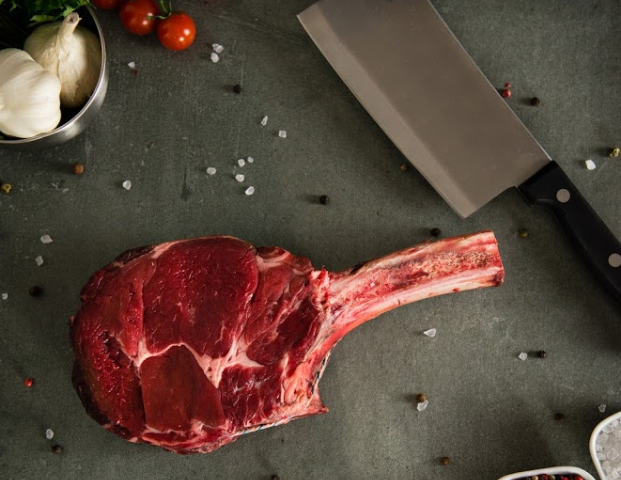 The catering butcher sector is in the DNA of the system and as such we have helped our clients grow profits, increase accuracy, reduce paper and credits plus much more. With that in mind below is some of the features in use right now that our catering butcher clients benefit from every day. Work with both weight and quantity based products. – Wether you’re bringing in large beef fores or boxes of burgers Season will accommodate both weight and quantity based product. Season can also calculate the typical weight of quantity based products which automatically populates when doing a purchase order or invoice! – Season will take all of your operational costs into account. From buying in produce, cutting it up, boxing it and selling it you can see the exact costs in just a few simple clicks. – Operators can see product yields on screen whilst working on orders ensuring you get the most out of what you put in. Run the stock yields report for more detailed analysis. 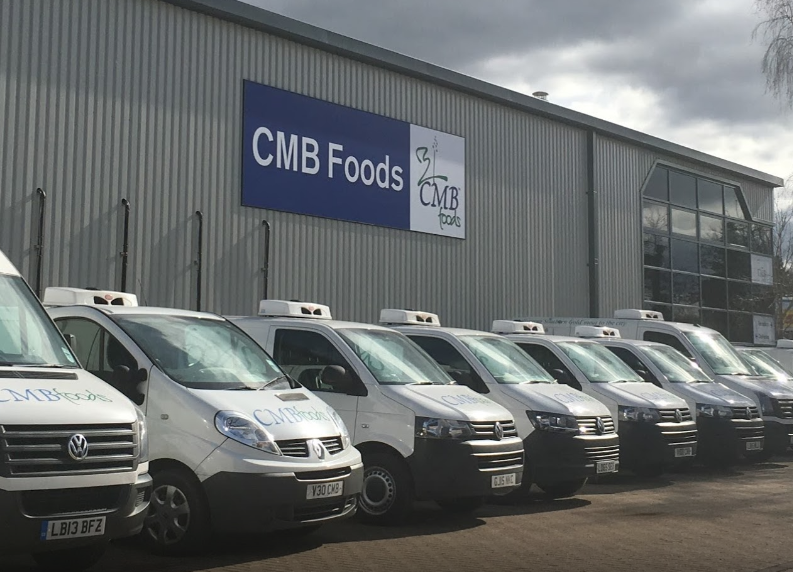 – Our Recipe Management Module allows you to create products to your own bespoke recipes telling operators what to use and how much of it, again all fully costed with an audit trail for accountability. 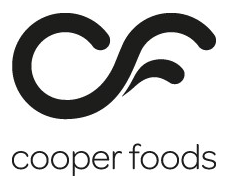 – Set up traceability profiles for your products making accreditation easy and hassle free. When completing orders in the Factory you can copy a traceability profile and apply it to the next product worked on increasing efficiency. 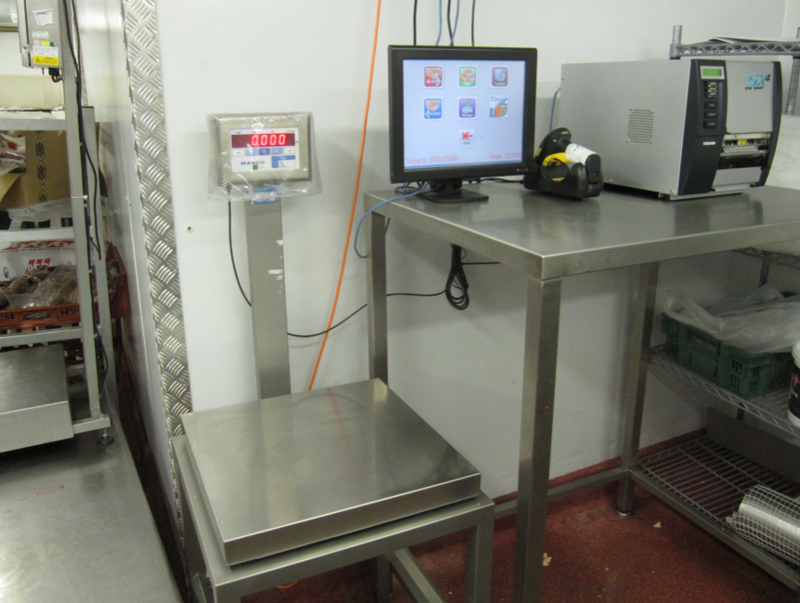 – Customisable HACCP questions allow you to record the exact information you need. Season will also create an audit trail allowing for detailed reports to be produced. – Create product specifications with photo representation for all your products. Using Season Online Shop your customers can submit their own specs putting an end to backdoor disputes! 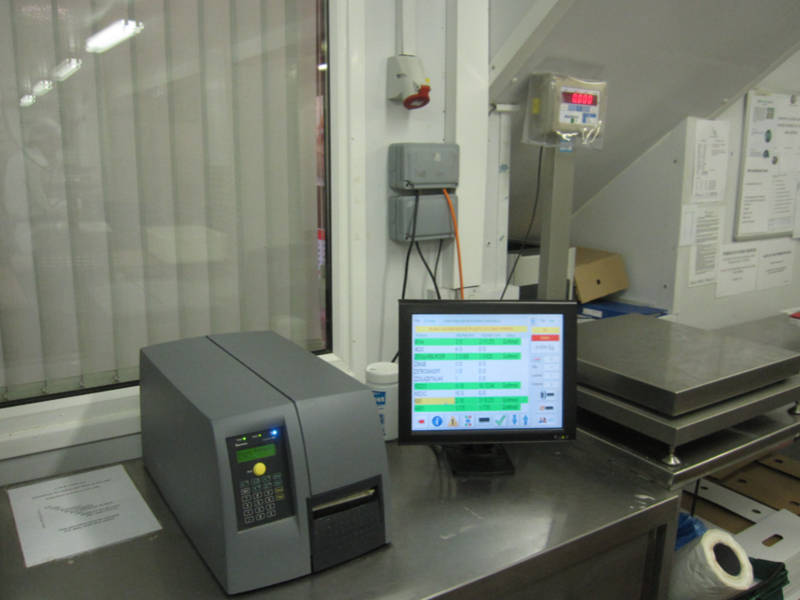 – Season can replace costly label production units in your factory, produce labels for allergen, retail, box, stock etc. in impressively quick time using our Active X labelling. – Work with your suppliers GS1 barcode labels and put an end to the costly and time consuming practice of relabelling product. The information stored within the GS1 supplier label will be updated into Season automatically! -Season Factory runs on touch panel PC’s and/or tablet computers. The simple graphical based navigation transcends language barriers and puts an end to pieces of paper being passed throughout your business. -Orders for picking/processing are available on screen as soon as they are submitted in the office. This is also true for receiving goods into your business. -Office operators can see live status updates as orders are being prepared. -As stock moves through your business Season will track all movements and conversions meaning that you get live stock information at a glance!